One of our customers, Shoko Kimura, posted a gorgeous sketch portrait of Katie, who runs our bakery on Sundays. 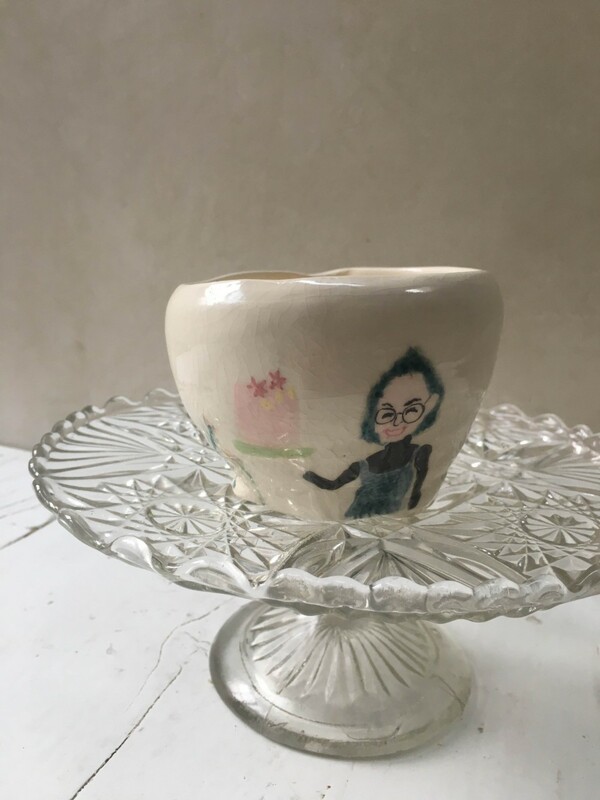 I loved it so much I commissioned her to create a ceramic bowl as a gift for Katie. And here’s the finished bowl – it’s so beautiful! 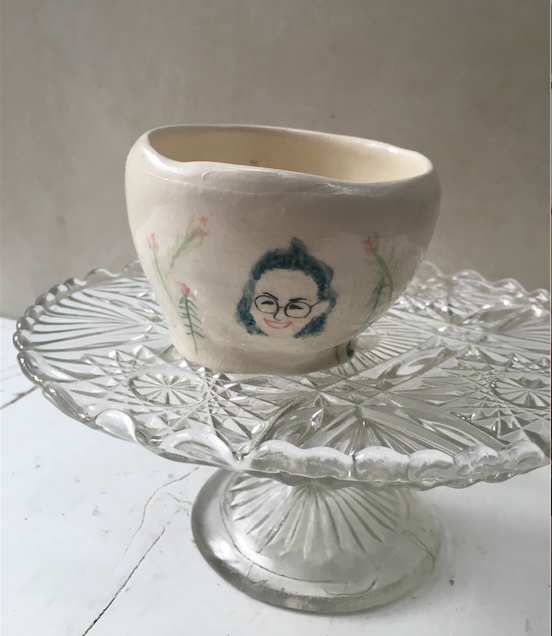 Shoko‘s currently studying for an MA in illustration at Kingston University and does printmaking as well as portraits and ceramics. 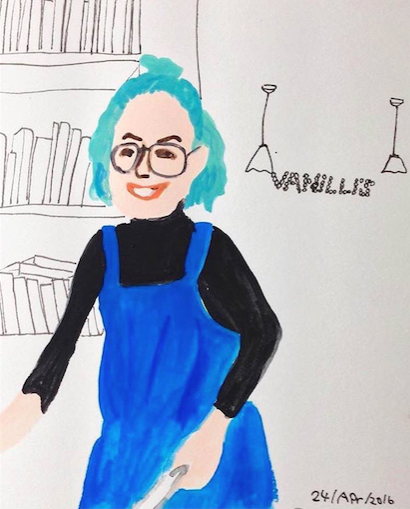 Check out her portfolio or follow her on Instagram to see lots more of her colourful work.